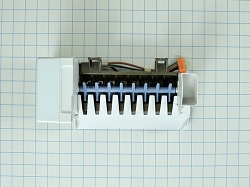 Refrigerator evaporator fan motor 12002744, is used on Kenmore, Maytag, Amana, Admiral, Norge, Crosley, Estate, Jenn-Air, Magic Chef, and some other brand refrigerators. 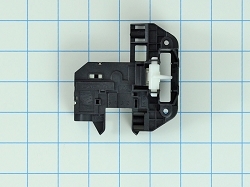 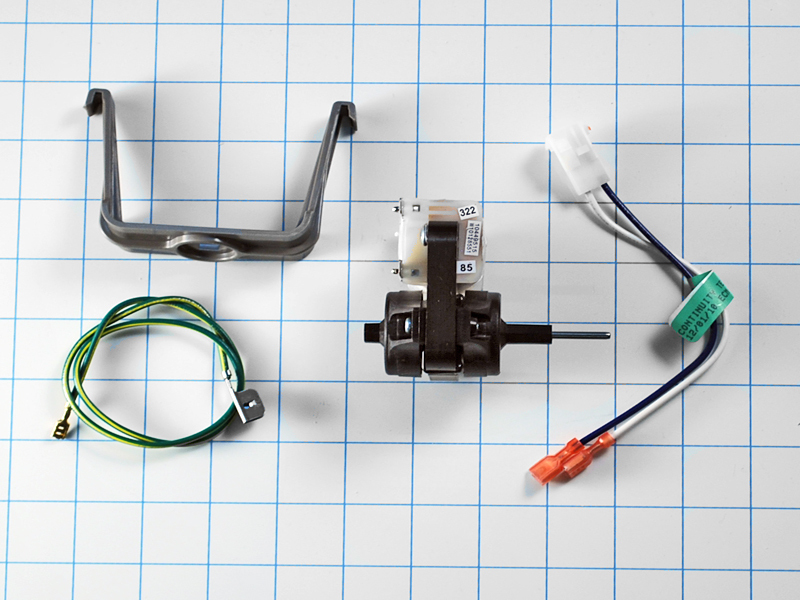 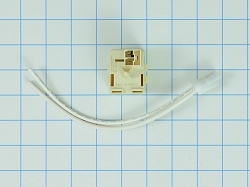 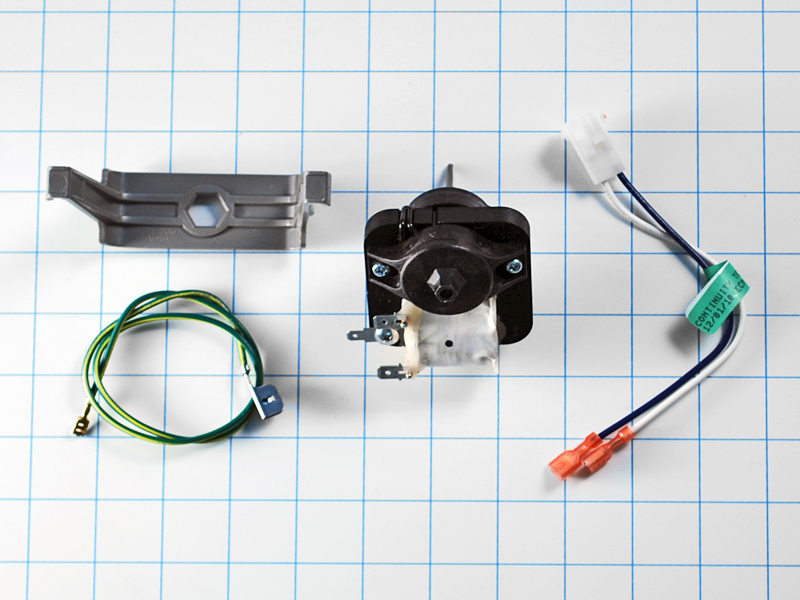 Refrigerator Evaporator Fan Motor Kit, includes mounting bracket, wire harness, and motor. 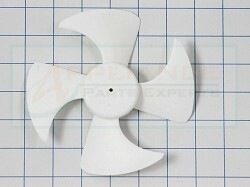 Replaces, 174059, 67003917, 67006515, AH2004031, EA2004031, PS2004031, TJ12002744, etc.